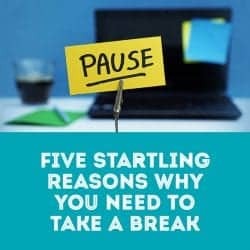 The topic of 'cerebral congestion' is fresh on my mind this week as I share some interesting research about how downtime is required for healthy brain functioning and optimal productivity. 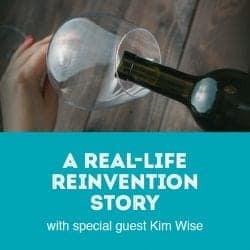 In today's moving and powerful interview, Kim Wise joins me to share how a shocking life event inspired her to step out and recreate her life around her long-time passion. 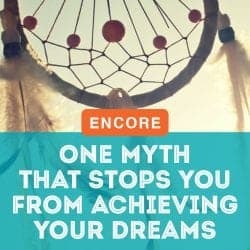 The story of her journey shows us why it's so important to get started on our dreams and how accountability is the catalyst for making them happen. Leading functional medicine expert Dr. Pamela Wartian Smith joins us again on the show to discuss something we generally take for granted until we start losing it-- our memory. 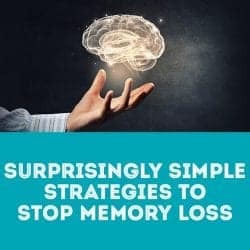 She shares secrets for keeping our mind sharp along with proven techniques for strengthening (and even restoring!) our mental acuity. 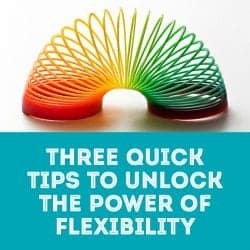 I deal with a curveball this week-- my sound engineer taking a last-minute vacation-- by sharing three simple strategies that help you unleash the strength of "going with the flow" when life hands you unexpected events. Things get really "real" this week, as I bring you into the unfiltered conversation Dina and I had after last week's interview. We pull back the curtain to talk about downside of our goals-- the personal toll they take, the sacrifices we make-- and what strategies help us maintain our boundaries and find time for ourselves. There's plenty of motivation on tap in our two-part interview with real-life Reinventor Dina D'Alessandro. 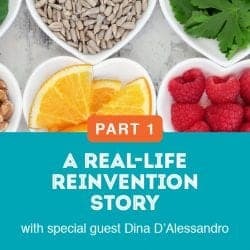 In today's episode, Part 1, Dina shares the practical tactics and strategies that have allowed her to shape her career to her passions, from publishing to event planning to her latest reinvention as a registered dietician. Get ready to be inspired! Would it be okay with you if life got easier? 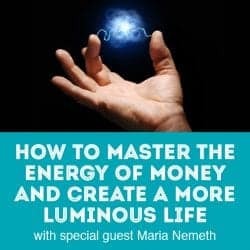 If so, then this week's interview with Dr. Maria Nemeth, author of The Energy of Money, is for you! Dr. Nemeth shares her pragmatic, simple and powerful advice for how we can get past the mental chatter in our head and bring more clarity, focus, ease and grace to our relationship with money. 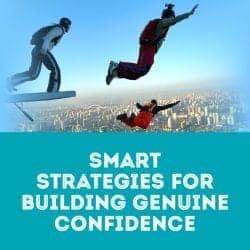 Want to feel anchored in self-confidence? This episode is for you! In Tales From the Coaching Front I give you the low-down about an erroneous belief that zaps your inner power and how to overcome it. 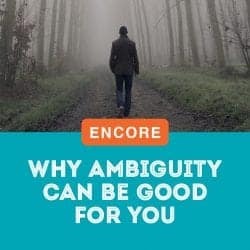 And in Ask Coach Pamela I share a useful strategy that helps you make progress in your reinvention, even during the busiest times.